Team India will play the first Test match against Australia in Adelaide which scheduled to start from 6th of December. 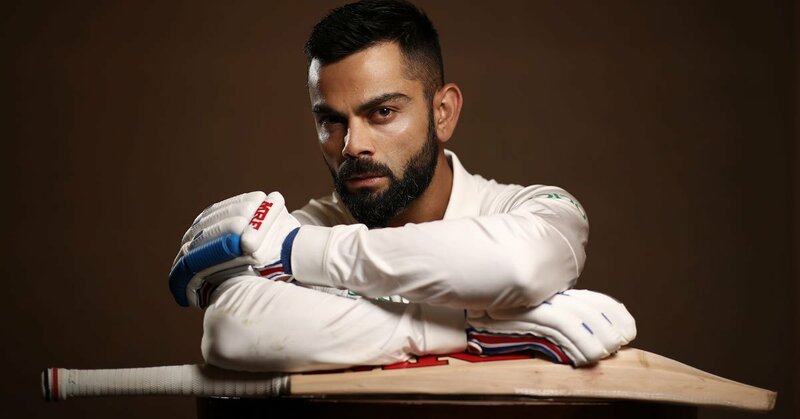 The Indian team, captained by Virat Kohli, would like to change history this time and have a good chance to win their first ever test series in Australian soil. 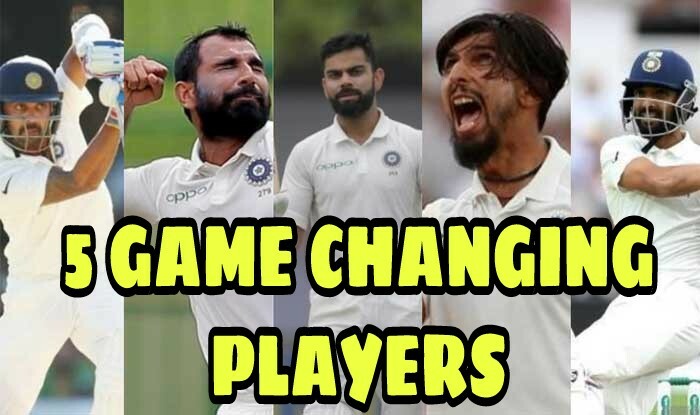 There are 5 players in Indian team which will prove to key in winning the test series. Let's see. 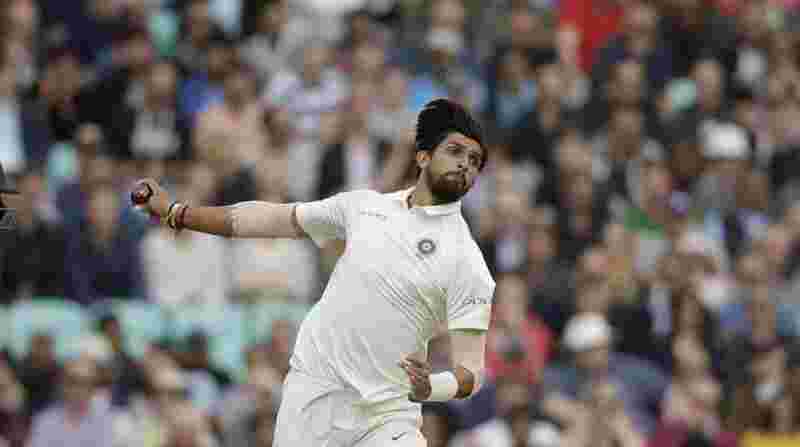 India's experienced fast bowler Ishant Sharma is in fine the rhythm. He has done well in domestic matches before this series. Ishant is playing his 4th tour of Australia his experience will be key in leading the bowling attack. Indian test team vice-captain, Ajinkya Rahane's form has been on the average side, But he had done well in Australia and Rahane also proved this thing in a practice match. Rahane has scored 399 runs in 4 test matches played in 2014 tour. During this time, he also scored a fine century. Therefore, this time we can expect a strong performance by him. Team India's star bowler Shami picked 3 wickets for 97 runs in 24 overs in practice match. He was the second highest wicket taker in 2014, with 15 wickets in 4 matches. 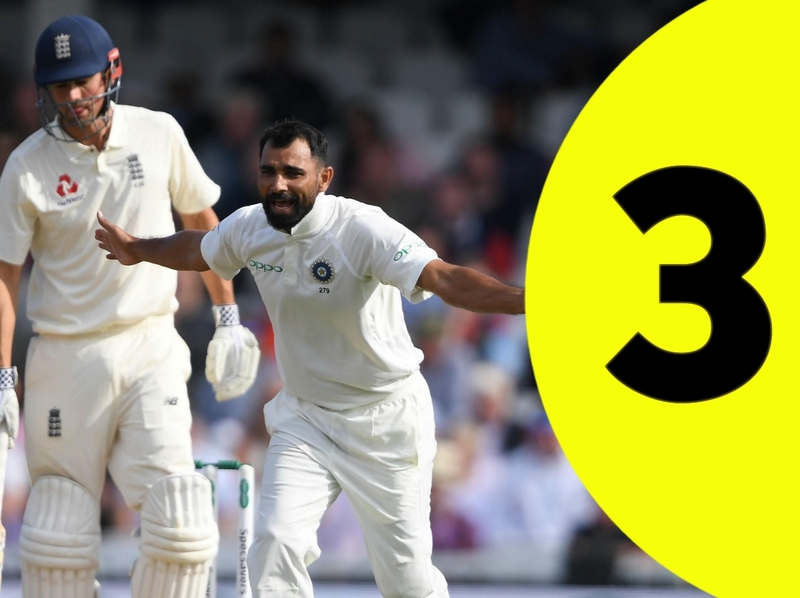 Shami's performance will be key in removing the top order batsmen if Australia and give a good start with the ball. Test Match Specialist Vijay has a great experience playing in Australia. 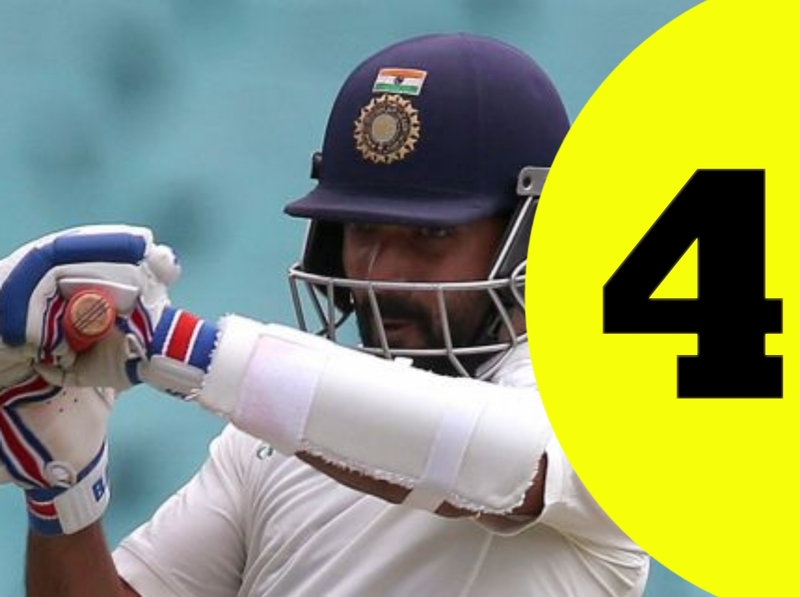 In 2014, he scored 482 runs in 8 innings, during this time he also scored a century. 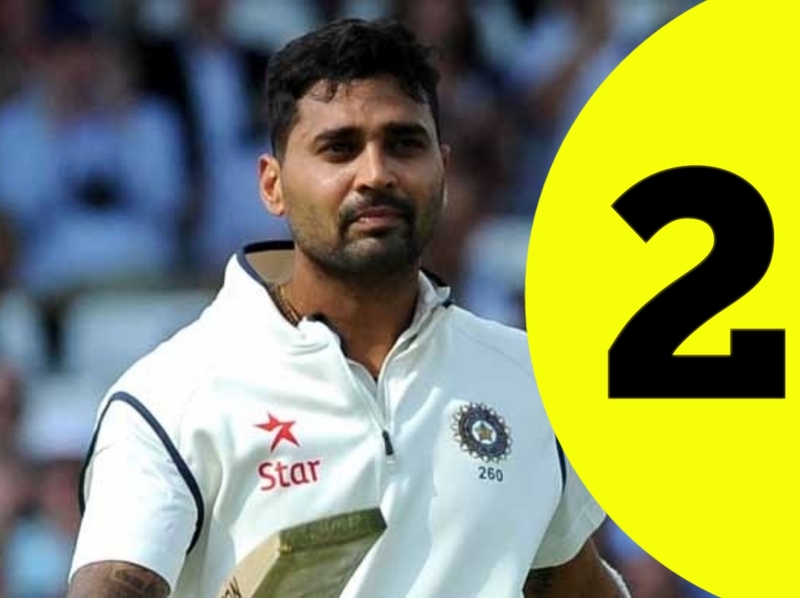 Recently Murali proved himself better in a practice match against Cricket Australia XI. So this time Murali will also be responsible for the good start. As an opener, he will play a key role in Team India. Team India captain Kohli is in the form of his life. Kohli has scored 692 runs in 4 matches of the Test Series in Australia in 2014 with 4 centuries during this period. This time also, Team India's responsibility will be on Kohli.